Whether it's overlooking a message from a loved one or losing a work email with vital information, a cluttered inbox poses a serious problem. 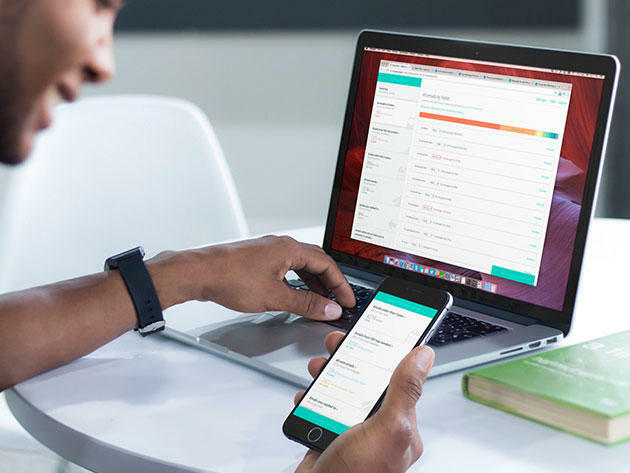 And with the constant flood of emails coming from marketers and advertisers, it's now more important than ever to simplify and organize your email account with a CleanEmail: Lifetime Subscription, available now for just $59.99. This online bulk email cleaner empowers you to take control of your inbox in numerous ways. It lets you define powerful rules and filters that efficiently segment your mailbox into relevant groups, allowing you to quickly identify useful emails and clean up useless ones with a few clicks. Plus, you can apply or clear labels to and from multiple emails at once, making organizing and simplifying a breeze! Able to clean up to 5 email accounts with no limitations, CleanEmail works from any major browser and on all email clients as well as devices. Last but not least, this email cleaner encrypts access details and removes data after 24 hours as to never retain access to your private information. Grab a lifetime subscription to CleanEmail from TechnoBuffalo for $59.99, which is 75% off its original price of $249.95.